Bells Domestics is a friendly family business, established in 1960. 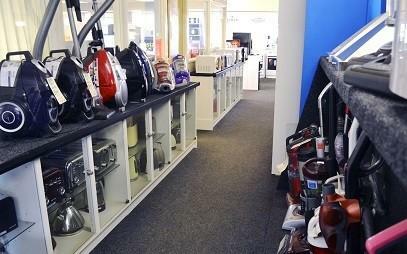 We specialise in sales, spares and repairs of all free-standing and built in home electrical appliances in Wakefield and surrounding areas. 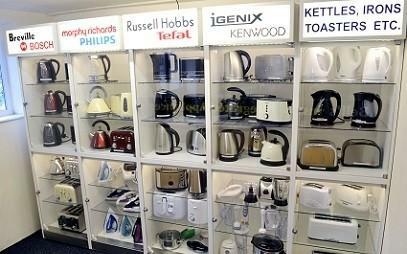 and many more different appliance types, makes and models. FREE Secure parking is available. We specialise in seamless appliance integration through our built in appliance installation service in Wakefield. 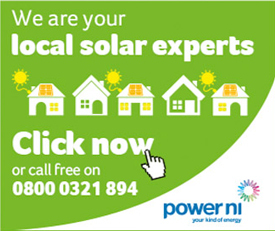 Our experienced enigineersare on call 6 days a week, with no callout charge for work accepted and we provide FREE repair estimates on appliances brought into our drop in centre, so bring your faulty appliance to us and we will look at it for FREE! 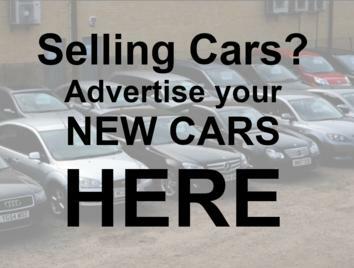 We have been in business for over 50 years and we are a trusted family business with exceptional after-sales service. 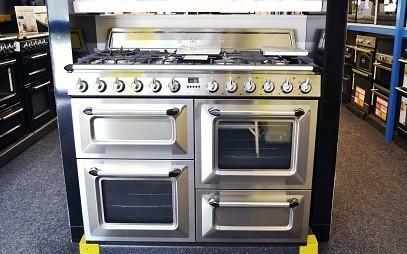 We provide same day / next day delivery and installation and our teams deliver and install appliances quickly from stock. We are integrated appliance specialists and provide unparalleled installation and repair service for built in appliances in Wakefield. Our experienced engineers are on call 6 days a week and perform a wide variety of domestic appliance repairs on all makes and models of appliances. 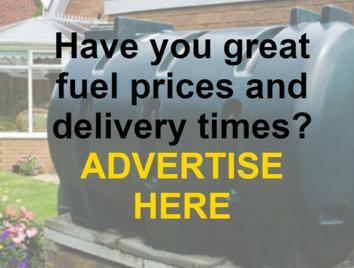 Most jobs are completed on the first visit with very competitive prices. 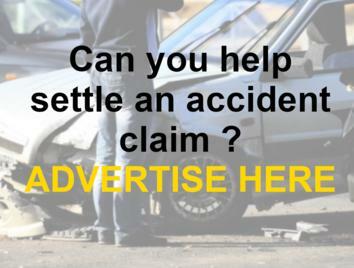 We do not have a call out charge for work accepted! 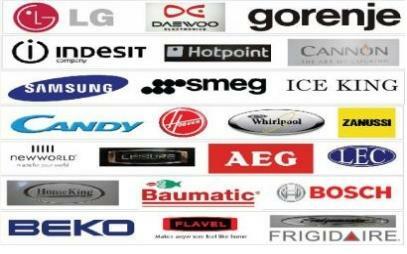 We are a Bosch partner and an approved centre for Hotpoint, Hoover, Smeg & Baumatic. 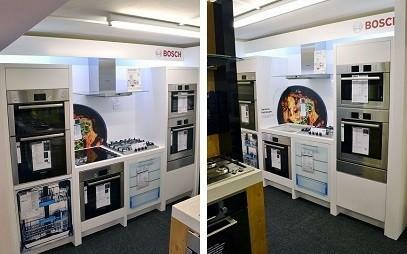 See our special display stands in our showroom on Cowper Road! 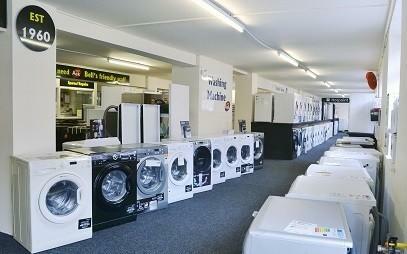 We stock a wide range of washing machines and tumble dryers. 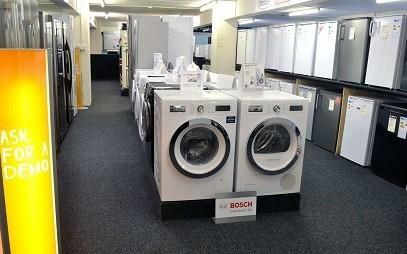 Our engineers specialise in tumble dryer and washing machine installation services. We sell and install a wide range of dishwashers to suit your taste and budget. 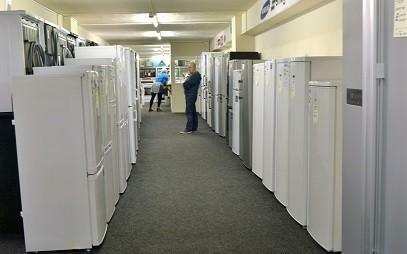 We stock a wide range of fridges, fridge-freezers and american style fridges ready for delivery and installation. We provide unparalleled installation and repair service for all types of built in appliances, including integrated washing machines, integrated dishwashers, integrated tumble dryers, etc. 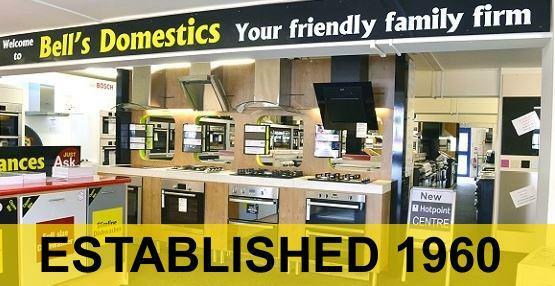 We stock a wide range of cookers, stoves and cooker hoods to suit your requirements, including induction hobs, electric hobs, gas hobs, Range cookers, ceramic hobs, double ovens, single ovens, cooker hoods, etc. 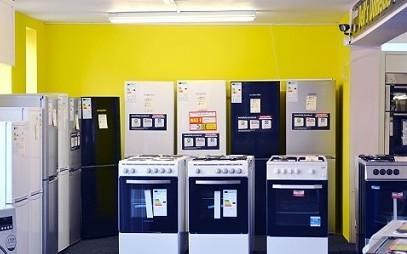 We stock a wide array of spare parts for most domestic appliances and brands, including washing machines, dishwashers, fridge-freezers, ovens & hobs, cooker hoods, extraction fans, etc. We stock a wide range of quality domestic appliance brands in Wakefield, including Hotpoint, Hoover, Bosch, Beko, Baumatic, Smeg, LG, Indesit, Leisure, Stoves, Home King, Daewoo, Samsung, Whirlpool, Zanussi, Lec & many more. Our experienced engineers are on call 6 days a week and perform a wide variety of domestic appliance repairs in Wakefield on many different makes and models of appliances. 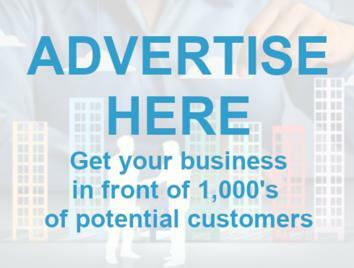 Most jobs are completed on the first visit with very competitive prices. No call out charge for work accepted! 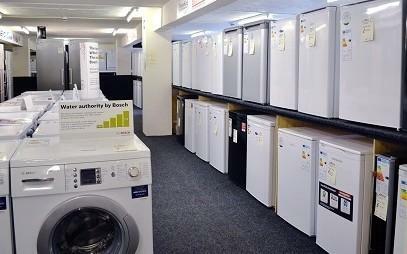 We provide same day / next day domestic appliance delivery and installation in Wakefield and surrounding areas.